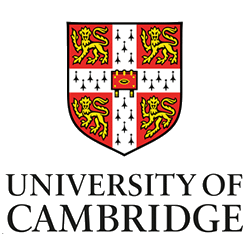 The Gates Cambridge Scholarship program has been active since October 2000 thanks to a donation of US$210m from the Bill and Melinda Gates Foundation to the University of Cambridge; this is the largest ever single donation to a British university. Keep in mind that applicants must apply as a regular candidate as it is a process leaded by the same department. Only when accepted, applicants will be considered for the Gates Cambridge Scholarship program. For research based degrees and all PhD applications, applicants for the Gates Cambridge scholarship are asked to upload a research proposal of approximately 1,000 words (excluding references). For October 2017 entry: 12 October 2016 (US residents and citizens) and 7 December 2016 (International students).